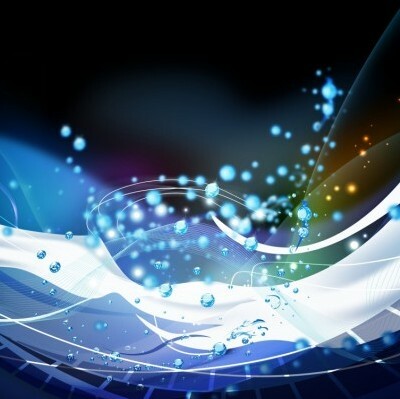 Freebies vector Blue Water Background Abstract Vector Graphics – Zip vector file 11.66 MB Adobe Illustrator ai ( .AI ), Encapsulated PostScript eps ( .EPS ). 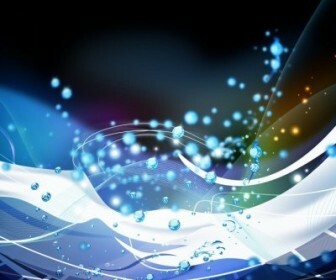 Vector Water, Wallpaper, Pattern, Multi, Colored, Glowing, Drop, Abstract. Cool vector art backgrounds for your design a greeting card, present templates and business card design or making posters and tshirt design ideas.